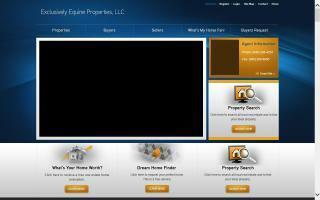 Ulster County, New York Horse Directory - O Horse! Horse boarding in High Falls NY, 30 min from HITS. 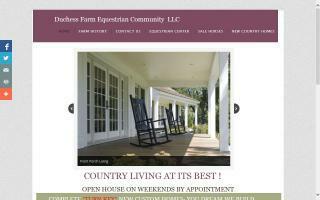 Boarding is now available at Duchess Farm. 100 ft by 252 ft naturally lighted indoor arena. Thirty eight stall horse barn. For more information please go to our website. 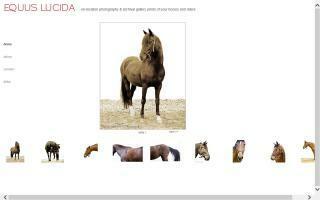 On-location studio photography & archival gallery prints of your horses and riders. NY State Realtor Debra Corr specializing in horse farm, horse ranch, and horse stable properties in Orange, Ulster, and Dutchess counties. 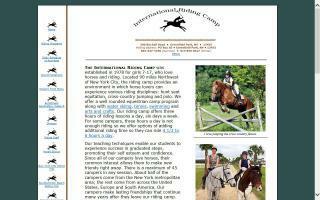 Riding camp for girls age 6-17. Two, four or eight week sessions. 100 acres. Sales, lessons, boarding, and trail rides (in season). Several great instructors to choose from. English, Cross Country, and Fox Hunting opportunities. Western Barrel Racing lessons by appointment. 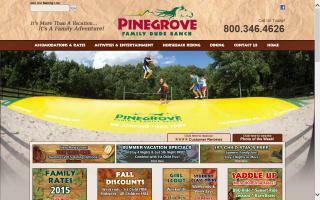 Pinegrove Dude Ranch is family-owned and operated with down-home friendliness as our first concern.